When Pierer Industrie AG purchased Husqvarna from BMW in January, it was obvious some major changes were on their way. Pierer Industries AG is owned by Stefan Pierer, who happens to be chief executive officer of KTM, which also happens to be the parent company of Husaberg. 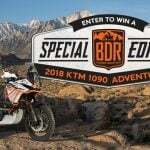 That’s three European motorcycle manufacturers with strong off-road lineages in the same family. Something was bound to happen. 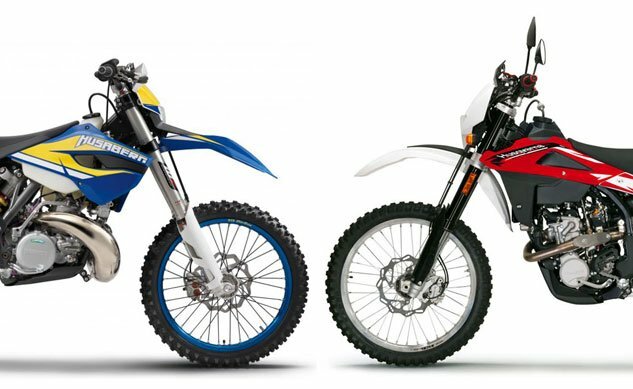 Well the other shoe has finally dropped, with the announcement of Husqvarna and Husaberg reuniting to forming a new company to be called Husqvarna Sportmotorcycle GmbH, with . The move reunites the two Swedish marques after years under the ownership of other companies in Italy, Austria and Germany. 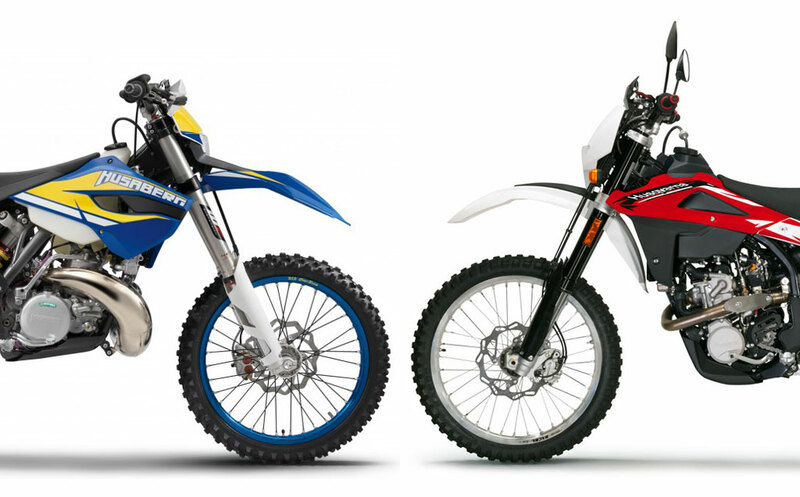 Husqvarna and Husaberg have a shared history. Husaberg originated as a splinter group of Husqvarna engineers that started its own company in 1988 after Husqvarna was acquired by Cagiva. From that point on, the two Swedish brands went their separate paths. 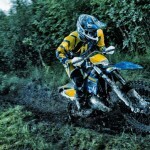 Husaberg remained in Sweden, adopting the country’s blue and yellow as its brand colors. Husaberg built a competitive racing program, winning a couple of Enduro World Championships, but could not match that success in sales. That led to the company’s acquisition by KTM. Husaberg’s racing department remained in Sweden but its manufacturing and product development moved to KTM’s factory in Austria. Under its new owners, Husaberg won the FIM 500cc Motocross World Championship in 1995, 1997 and 1998. 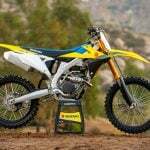 Husaberg’s “Ready to Race” mantra was also adopted by its new parent company. 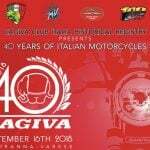 Meanwhile, Husqvarna’s operations were moved to Italy with Cagiva and its parent company MV Agusta. Husqvarna also had some racing success, winning several Enduro and Supermoto titles. In 2007, the company was sold to BMW but kept its manufacturing in Italy, making it a German-owned, made-in-Italy Swedish motorcycle brand. 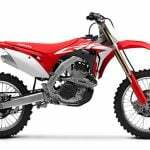 At first, Husqvarna was essentially BMW’s off-road motorcycle sub-brand, though in the last few years, Husqvarna started making forays into building on-road motorcycles in the Nuda 900 and the TR650 Terra and Strada models. In recent weeks, Pierer Industries has shut down Husqvarna’s factory in Varese, Italy, laying off about 211 workers. The company will now be based in Husaberg’s base in Mattighofen, Austria alongside KTM. 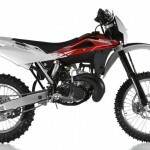 Reunited by Pierer Industries, the new Husqvarna will return to its roots and focus on producing off-road models, though the company will also develop new street-legal supermotos as well. Husqvarna will present its new off-road lineup in October in its ancestral home of Sweden before being re-introduced to a wider audience in early November at the 2013 EICMA Show in Milan, Italy.